When is a marriage a marriage? How do Sharia Law and Divorce work together? These are the questions the High Court decided this week. Why is this Court decision so important to married couples and their divorce solicitors? If a marriage is recognised as a legal marriage a husband or wife can make financial claims against spouse’s assets. Whilst they might be able to make limited property claims as a cohabitee the financial claims that a spouse can make are wide sweeping. This Court decision will therefore have a big impact on Sharia law and divorce in England. Until this Court decision if the Nikah ceremony was carried out in the UK the traditional Sharia law Nikah marriage wasn’t recognised in England and Wales as a legally valid marriage unless the couple also underwent a civil ceremony in a registry office. The second civil ceremony was classed as the ‘’marriage’’ for official purposes. For most couples who’ve celebrated a Nikah the thought that they aren’t legally married despite their traditional marriage ceremony, family celebration, and their recognition as a couple by family and friends, would be repugnant. The law isn’t straightforward though. If a couple celebrated a Nikah in a country that recognises Sharia law and therefore the Nikah was a legally valid marriage in the country where the Nikah took place the Nikah would be recognised as a legally valid marriage in England and Wales. It is not surprising that many Muslim couples thought that they were legally married, only to be told by divorce solicitors on their separation from their spouse that they didn’t need to start divorce proceedings as their Nikah wasn’t a valid marriage ceremony. Why is it important for a marriage to be legally valid in sharia law and divorce? Apply for a share in your partner’s other assets such shares in a family business if the shares are all held in his or her name. As there is such a vast difference in how married and cohabiting couples are treated by the law on separation it is vital that couples know where they stand and whether their marriage is legally recognised or not. In the High Court Mrs Akhtar sought a divorce from her husband, Mr Khan who opposed the divorce petition on the basis that they weren’t legally married having participated in a Nikah ceremony in a London restaurant conducted by an imam with about 150 guests as witnesses to the celebration. The judge ruled that the marriage was a void marriage. This decision allows Mrs Akhtar to bring the financial claims of a spouse, claims that she wouldn’t have been able to pursue if the Court had ruled that the Nikah was a non-marriage. 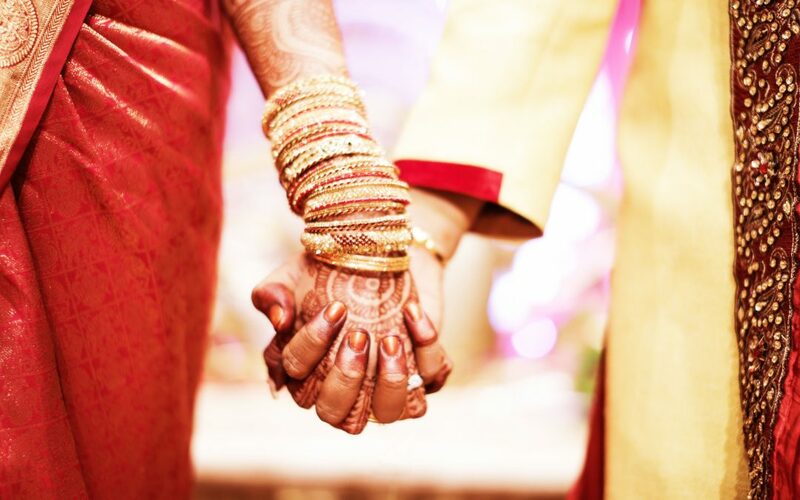 Does the legality of marriage ceremonies just affect those participating in Nikah weddings? No, not at all. Many people have been caught out, believing that they are legally married only to find out many years later that their ceremony isn’t a legally recognised marriage, for example, being married at a venue that doesn’t hold a licence to perform weddings and not subsequently participating in a civil ceremony. This can affect couples who are married at a traditional Jewish ceremony or those participating in a Wicca marriage. If a couple are wary of getting married in a legally valid ceremony of marriage because of the potential financial claims that arise from a legally valid marriage then the option of getting married with a prenuptial agreement in place might be the way forward. Prenuptial agreements are designed to stop or limit financial claims on divorce and can be a very sensible step if one or both parties to the marriage want to protect assets such pre owned property or shares in the family business.